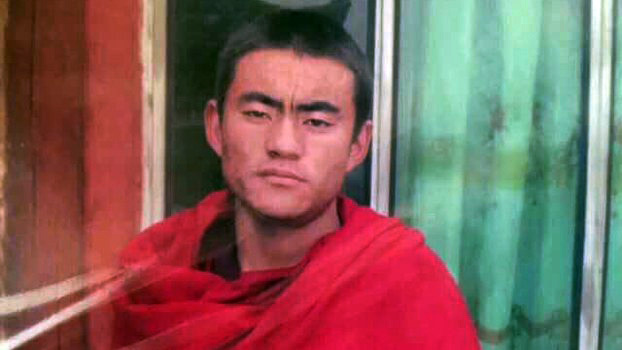 (TibetanReview.net, Apr01, 2018) – China has jailed a Tibetan monk for five years at a closed door trial in Barkham (Chinese: Ma’erkang) County of Ngaba (Aba) Prefecture, Sichuan Province, on Mar 28 on a suspicion believed to relate to a Tibetan self-immolation protest, reported the Tibetan Service of rfa.org Mar 30. It said the convicted person, Lobsang Sangye, 36, is a monk of the local Kirti Monastery. The monk had undergone two spells of detention. He was first held in Aug 2012 but released afterwards. It is not clear when. The report only said it was a lengthy detention. He was again taken away in Aug 2017, following which he remained disappeared until his trial and sentencing. The report suggested that his family learnt about his trial and sentence on their own as Chinese authorities never informed them about both.